Use the included openfpc-client tool to quickly search for, and (somewhat less quickly) fetch full session data from multiple remote capture points. No need to back-haul tons of session data to a central database, keep that remote data where it makes sense - remote! 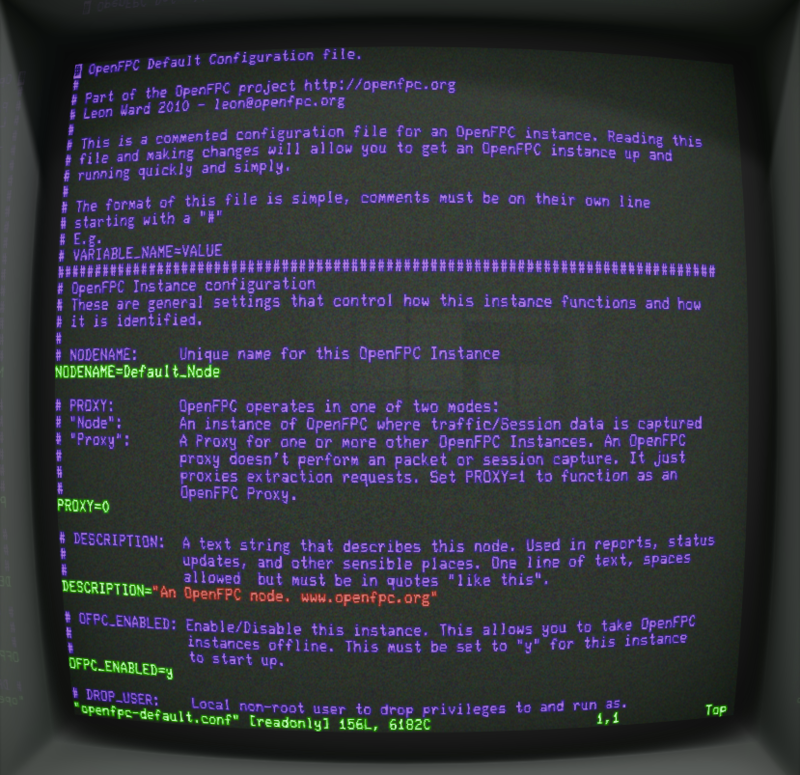 Multiple users can connect to a single OpenFPC in your SoC using their own local openfpc-client, and from there requests are routed to different remote OpenFPC capture points. All extracted sessions are 'cached' with accompanying incident logs centrally, just in case you need them later. Already have security tools alerting you to events? Use OpenFPC to grab the full session data that caused the event to fire! Automatically parses event logs from common applications and security tools to pull out the session identifiers, uses those to pull the packet data you want to see. 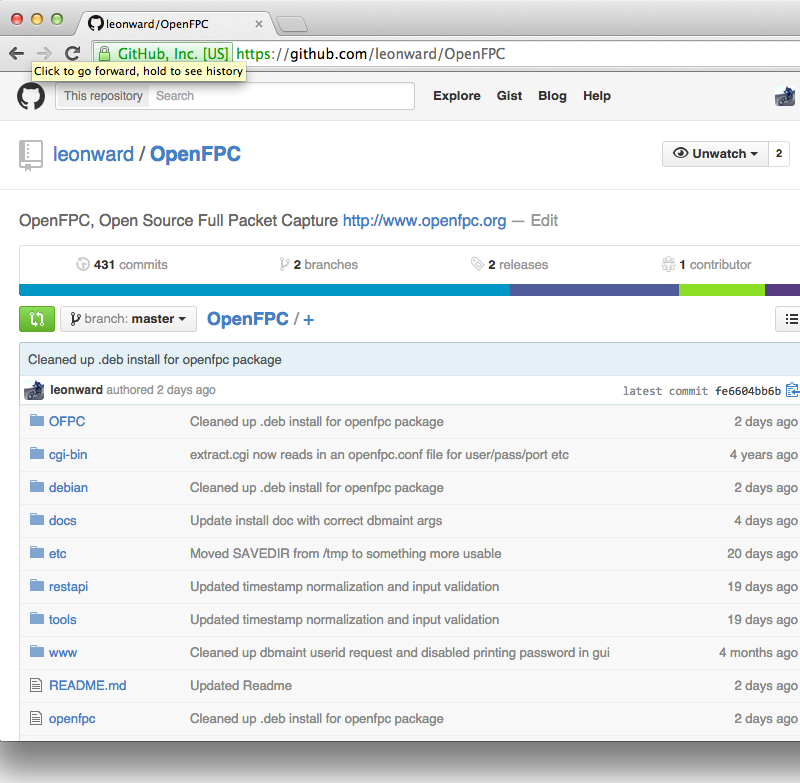 OpenFPC is developed on the current Ubuntu LTS (long term support) release; It should function on many other platforms, however your mileage may vary. Get in touch with feedback! 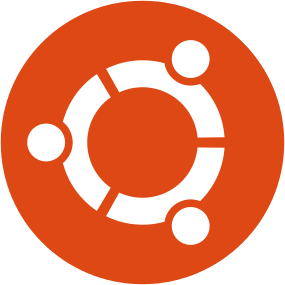 Installing the Ubuntu packages using dpkg or apt-get should leave you with a functioning system. For other platforms check out the shell script openfpc-install included in the tarball, you'll find that it will do most of the installation work for you. Looking for more detailed installation instructions?